Christina and I have had a love affair with the American Southwest since the beginning of our relationship. The American Southwest was the first trip that we took together. We rented a car in Las Vegas and drove through Nevada, Utah, and Arizona. Every day was a new adventure of the must-see places in the American Southwest. And each day whet our appetite for what we would be experiencing next. Although you can easily start an American Southwest road trip from many places in Arizona, New Mexico, or Utah, if you are flying in from outside the region or outside the country, usually the most economical launch point for the southwest is in Las Vegas, Nevada. 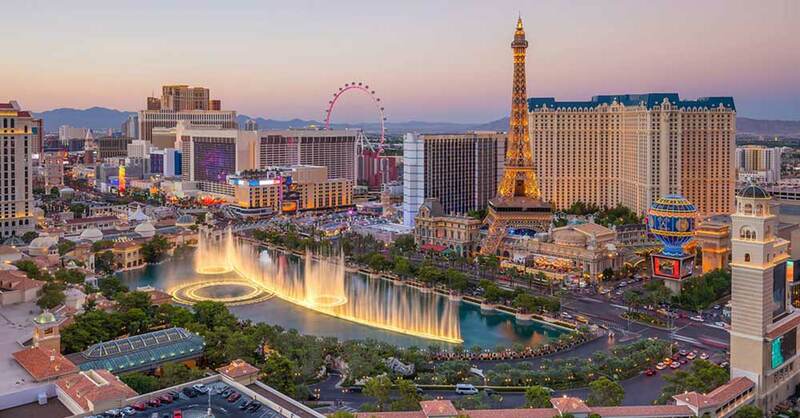 Family tourism in Vegas is booming, and because of that, there are often great low-cost flights into Las Vegas. We’ve been lucky enough to go back to the southwest a few times and can’t wait to go back and see even more! 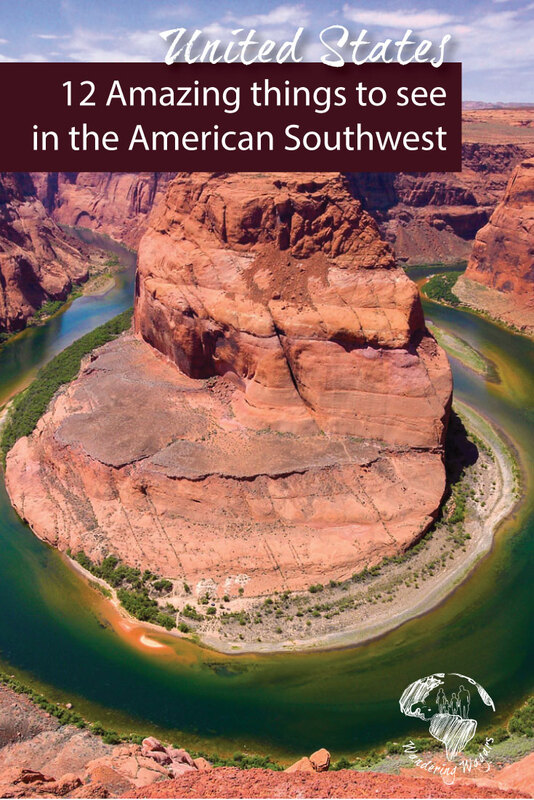 So without further ado, here are 12 must-see places in the American Southwest! 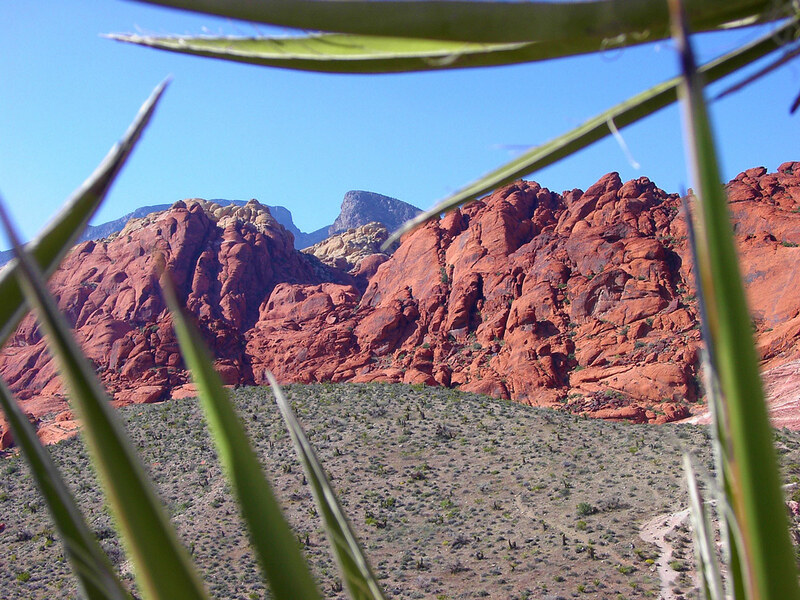 Red Rock Canyon National Conservation area is just 24 km (15 miles) from the Las Vegas strip. The park features amazing red rock cliffs up to 900 m high! The area is popular with hikers, many of whom climb to the peak of La Madre Mountain (2,485 m high). 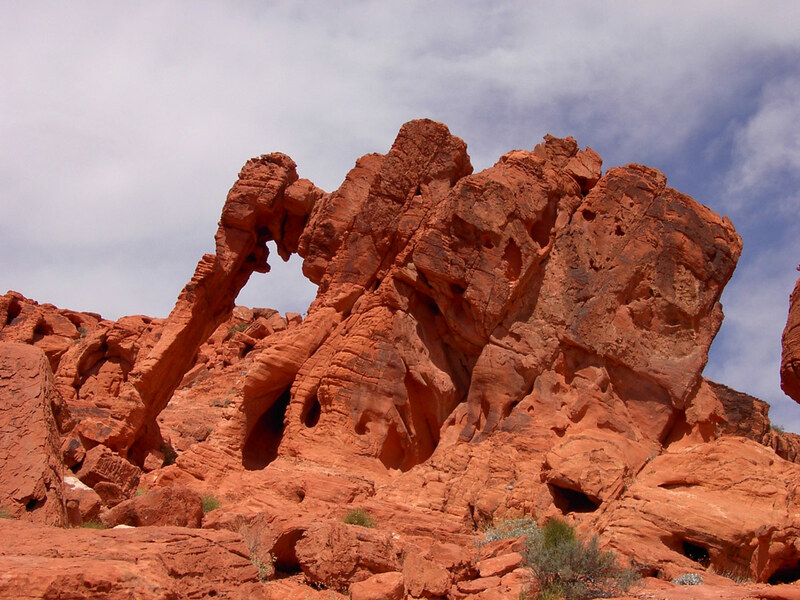 The oldest park in Nevada, Valley of Fire State park was first established in 1968. 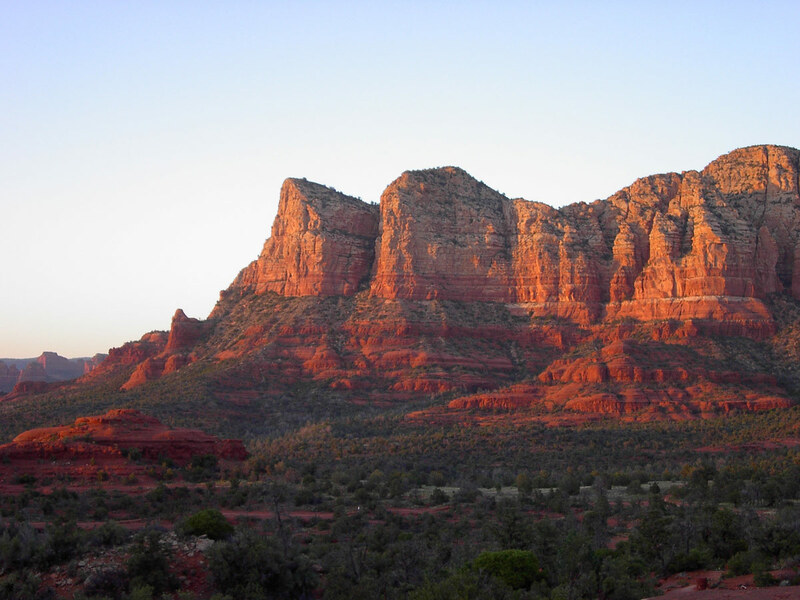 The park has brilliant red sandstone rock formations that appear to be ablaze when lit by the setting sun. Located just 80 km (50 miles) from Las Vegas, Nevada, Valley of Fire State Park is a great addition to any road trip through the American Southwest. Zion National Park, near Springvale, Utah hosts Zion Canyon, which is an epic 24 km long and 800 m deep! Some of the greatest hikes in Zion National Park include the hike up to the Angels Landing overlook, hiking through the river in the Narrows and immersing yourself in the Subway, a slot canyon with circular walls. 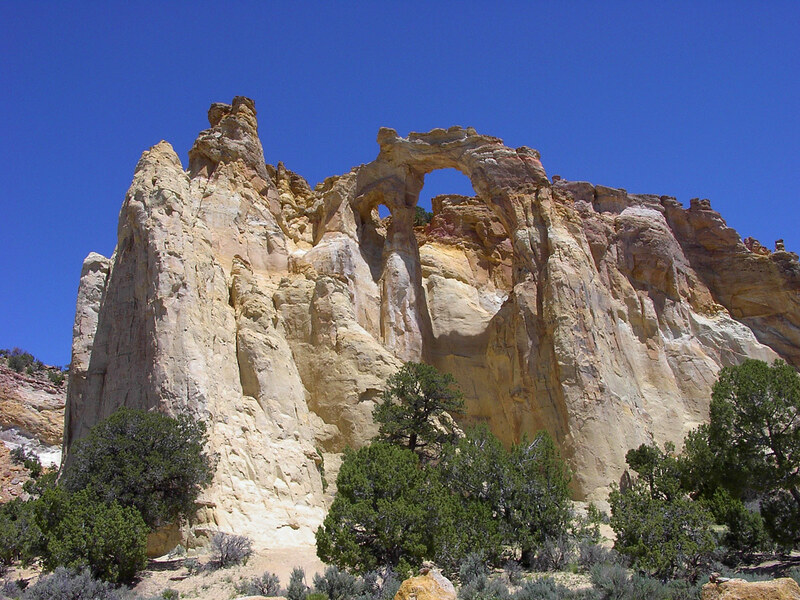 Designated as a National Monument in 1996, Grand Staircase-Escalante is a relatively young National Monument but covers the largest land area at almost 1.9 million acres. 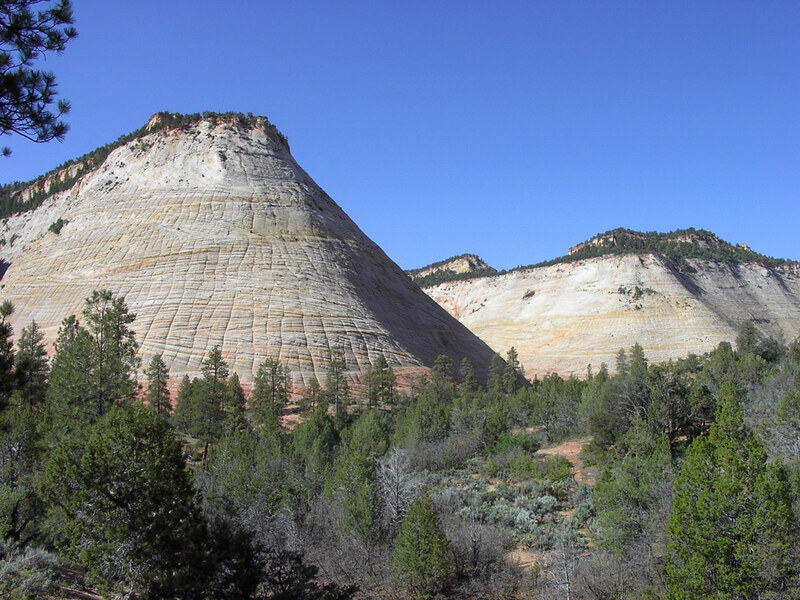 The area features incredible landscape features such as Devils Arch, Wills Creek, and Spooky Gulch. Situated in southwestern Utah, Bryce Canyon National Park is not actually a canyon at all. Bryce Canyon stands out rather, due to its amazing hoodoos or tall stone towers. Erosion and weathering through time formed the towers. It makes for an incredibly unique landscape. With lots of hiking trails and incredible seasonal changes to the views, surprisingly Bryce Canyon National Park receives relatively few visitors each year. The lack of visitors is due mostly to its remote location. Antelope Canyon is a slot canyon. It is located on Navajo land near Page, Arizona. It is separated into upper Antelope Canyon and lower Antelope canyon. The sandy bottom and colorful walls make for amazing shafts of light when the midday sun breaks through the holes in the roof of the canyons. If you are looking for some must see places in the American Southwest, make sure Antelope Canyon is on your list! 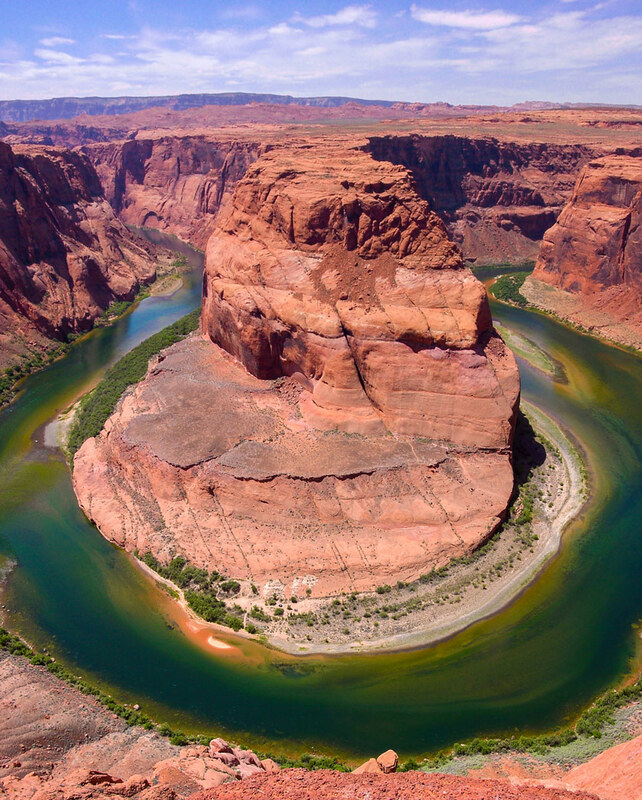 Horseshoe Bend is part of the Colorado River. It’s located near Page, Arizona, and is an easy visit in combination with Antelope Canyon. Visiting the bend requires a 2.4 km hike from Route 89. The overlook is about 300 m above the river offering an amazing panoramic of Horseshoe bend. With its incredible red sandstone mountains, Red Rock State Park in Arizona hosts some of the most breathtaking things to see in the American Southwest. The sleepy town of Sedona is an artist’s paradise as well and worth a visit for some cultural growth. Montezuma Castle National Monument is filled with incredibly preserved cliff dwellings located near Camp Verde, Arizona. Early Americans named the site for the Aztec emperor Montezuma. However, it was the Sinagua people who built the houses on the site between 500-900 years ago. Located in Northwestern Arizona, Grand Canyon National Park is considered one of the Seven Natural Wonders of the World. It covers an incredible area of over 1.2 million acres! Grand Canyon National Park is one of the few places we’ve see that is absolutely incapable of being captured in its full glory in a photograph. It is simply larger than life. These are just a few of the countless amazing locations in the American Southwest. If you’ve explored this amazing region of the United States, we would love to hear about your must see places in the American Southwest! I’d really love to go to Red Rocks, especially for music. It’s one of the prettiest concert venues there is in America! Wow! What an amazing trip!!! Antelope Canyon looks gorgeous! How long was your road trip? This is the road trip that my sister and I need to do! Every place is just so breathtaking. I really would love to see Red Rock Canyon National Conservation Area & Antelope Canyon. Bookmarking this post! I want to see every single one of these. Can you believe that I’ve only ever see the Grand Canyon from the plane on the way to Los Angeles? I really need to get it in gear. Antelope Canyon is at the top of the list right now, but all of these seem like places that Andy and I would love to explore. So much majestic beauty in the American Southwest, and I’ve seen so little of it! Such stunning rock formations. Beautifully photographed as well. You certainly saw some natural wonders during your six day trip. Fantastic! Wonderful post, Kevin, and I’m pleased to say that I’ve visited most of the sites you have listed. I LOVE the American Southwest, and these beautiful natural sites are part of the reason why. These are my dream places in the US! add to that, Yosemite and Yellowstone. Nature is so amazing! I dream of taking pictures of Antelope, Horseshoe, Grand Canyon and the rest. Is Red Rock also the same Red Rock where they hold concerts? Hi Darlene, Same name, but a different park. This one is in Nevada, just outside of Las Vegas. Are these pictures for real? Horseshoe bend looks stunning! I can confidently state it as a winner in this list. Have you been to all 12? This is a part of the world I’ve never really considered travelling to so this was a really interesting read! The pictures are stunning. Will have to add to my bucket list now! Wow, I would love to see the Antelope Canyon and the Horseshoe Bend! Although I’ve been to many of these parks, your photos still leave me in awe of the natural beauty in this part of the world. I have always wanted to go to Horse Shoe bend! I still have not really had the opportunity to travel the US. Beautiful photos, btw. There are a few on here that I haven’t been too. I’ve wanted to visit Sedona for years, and Montezuma Castle looks really cool. These places remind me of the movie Into The Wild! So beautifull! Wow this is brilliant, thanks for the inspiration guys. We’re wanting to plan a US road trip next year to see a lot of the sights you’ve mentioned .. Will be bookmarking your post thanks! I’ve spent some time in this area, but I have so much more to see! I’d especially love to see Horseshoe Bend. Love the light shining through the slots of Antelope canyon, America’s landscape doesn’t get quite enough recognition for its beauty! So true! It offers some of the World’s most stunning scenery! I’m seeing Red Rocks in October and our family vacation next spring is going to be to Utah to get those biggies! Bryce Canyon has been on my USA bucket list for years! That’s going to be amazing! Bryce is incredible! The area has such spectacular landscapes, no wonder you fell in love with it. The sheer natural beauty is something that touches you deep inside and you can just marvel at the sheer artistry of nature. These are such beautiful images! We had intended on seeing Sedona this spring, but things came up. Amazingggg! Wanting to do a big American tour right about now. The Grand Canyon and Antelope Canyon have been on my bucketlist for so long. So beautiful! Wow! I see why you both fell in love with the Southwest. The photos are so unbelievably beautiful. Looking through them, I realized that I managed to miss that part of the US. I know the Coasts and the Northwest pretty well, crossed the US, from Maryland to Seattle, but never been to Arizona or Nevada yet. More additions to my bucket list. Officially motivated to take a serious road trip in the Southwest! I’ve been to Bryce, Zion, and the Grand Canyon before, but that was years ago! I’d love to get back there and also discover the other places you highlighted, particularly Antelope Canyon (that photo is incredible!) and Horse Shoe Bend. I agree with all of these but would love to add a few. Arches National Park is a must for any visitor to Utah. I loved Great Basin National Park in Nevada. I love the southwest so much. These are all stunning! I’ve actually never been to any of them, even the Grand Canyon. But I have only traveled in New Mexico in the Southwest, which also has a lot of wonderful destinations like Carlsbad Caverns! Great list! We love the southwest, as well! We have been to several of these spots, but still have quite a few we need to visit! Horseshoe Bend is a spot we definitely want to see sometime, as well as Bryce Canyon. Did you do a photo tour at Antelope Canyon? We did the regular tour and there were so many people there–I would have loved to have a clear view of the sun ray like you did! Great shot! The forms of these rocks are amazing. I am particularly taken with Grosvenor arch. It would really make you wonder how the hell did that hole come about. 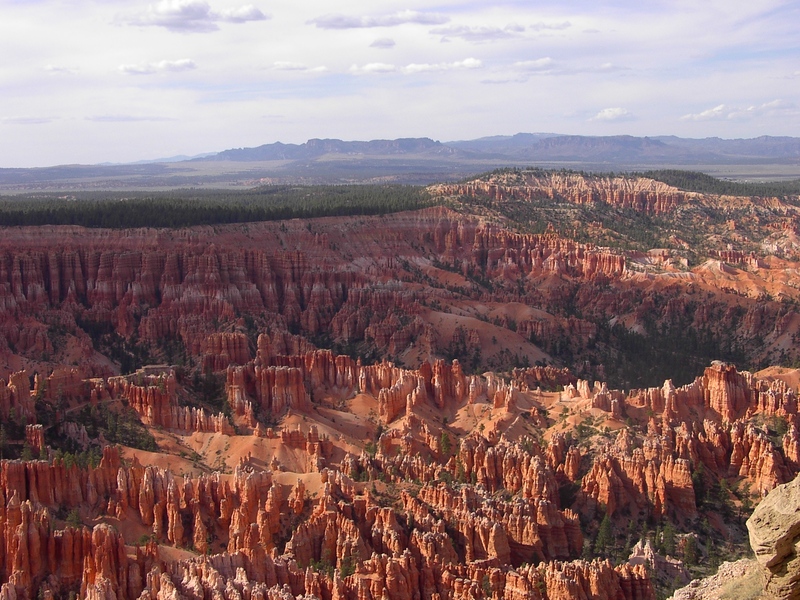 And that top view photo of the Bryce Canyon looks so surreal, kinda like a painting. Never been to the US but I have to say that this list is really awesome!! 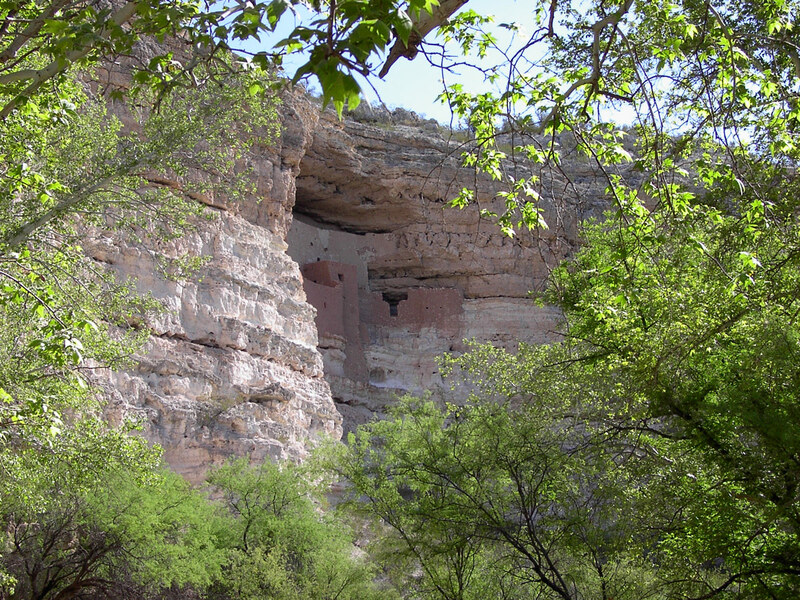 I love the idea of going Montezuma Castle area, it must be really grean and it does not happen every day to see 900 years of houses. Woooow these pictures are just amazing, I can’t believe this entire blog post just want me to sap straight to the grand canyon! I see SO many gorgeous photos from Antelope Canyon and I would LOVE to visit one day. A great list of places to see and beautiful photos! I’ve just read about National Parks in Utah and now this! Oh God, please just help me decide, haha! I guess 6 days to cover all these 12 places is not that bad at all. 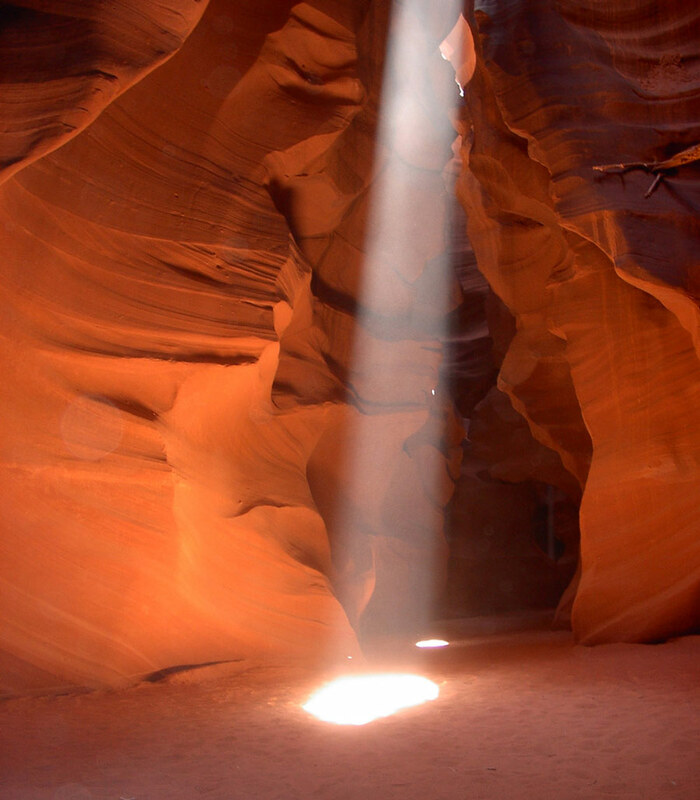 Would love to take a photo of me standing and looking up under that sunlight in Antelope Canyon! Being from Vancouver, flights to Nevada are very very cheap so I’ve been to Las Vegas probably 5+ times (starting from when I was a baby!). 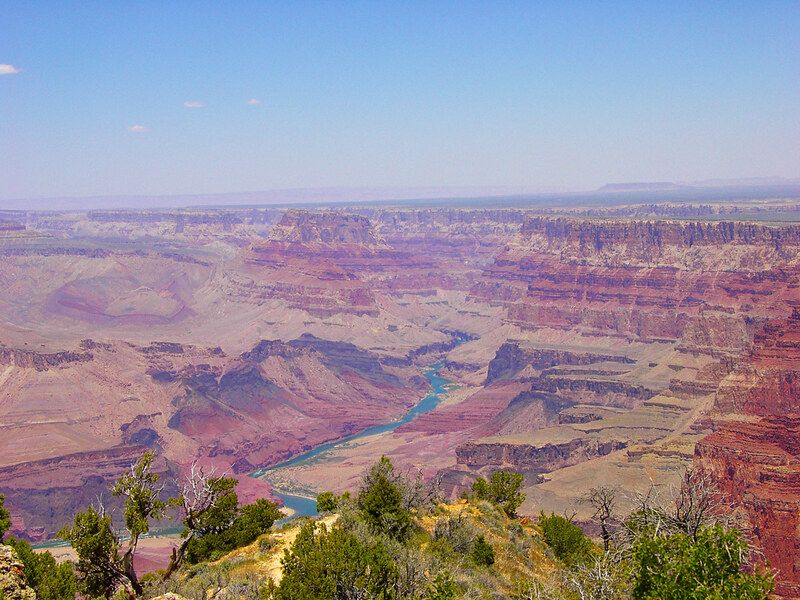 While I’ve been to the Grand Canyon, I have yet to visit the other spots on your list, and wow… what a list! I can’t wait to get back to North America and check out some of the incredible beauty in the States. I’ve always been fascinated by the colours of the American Southwest… so beautiful! Oh my favorite is the Horseshoe Bend but I would love to visit then all. They are all gorgeous! Horseshoe bend is so impressive, and such an off-the-beaten-path kind of destination! Too many wonderful places to visit in U.S.A! Since I started blogging is when I eventually learned about these places. It makes me want to visit U.S! I absolutely adore this post! I have a dream of driving a Winnebago to all the National Parks and many of them are in the southwest. I’ve only been to two on your list so I better get going. I’m not sure Montezuma’s Castle should be on this list. You can’t get anywhere near the ruins but can only view it from far below on a short trail at the visitors center. It was very disappointing. Thanks for your thoughts Dave. Yes, we weren’t able to enter the ruins at Montezuma Castle, but I believe the unique view of the cliffside dwellings are pretty unique and amazing. A short walking distance away is Montezuma’s well which has some spectacular views of it’s own and you are able to enter those ruins. I love the American Southwest. My family used to vacation in New Mexico when I was a kid. I really need to get back there. Amazing creations of Mother Nature! I haven’t got to that part of continent yet. But I am dreaming to so I should be able to visit some day! I love the colors of the Horeshoe Bend. Mother Nature creates such beautiful landscapes. Those words are so true! Nature is a painting that is never complete.